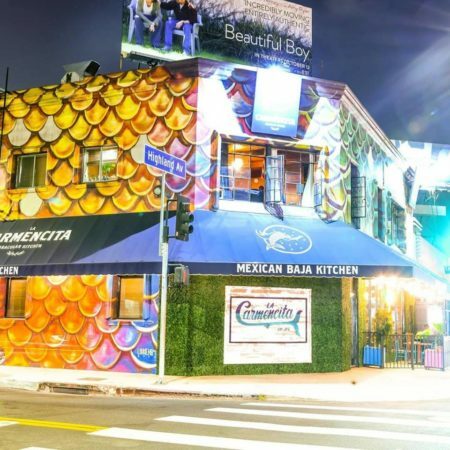 Once again Food Connection LA created a magical atmosphere where foodies, music and culture collided in perfect harmony during Noche Bohemia. 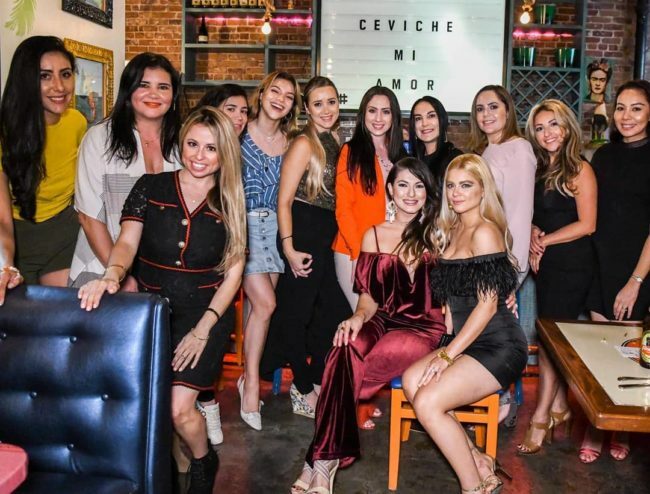 Hosted at La Carmencita LA dinner guest enjoyed a delicious menu specially crafted for the night, La Carmencita Corn on the Cob, Chiles Gueros de Marlin, Green Ceviche (Tostadita V), Sopes (Gonzalez) Cochinita, Tlacoyo Con Nopal and delicious Mexican Flan. 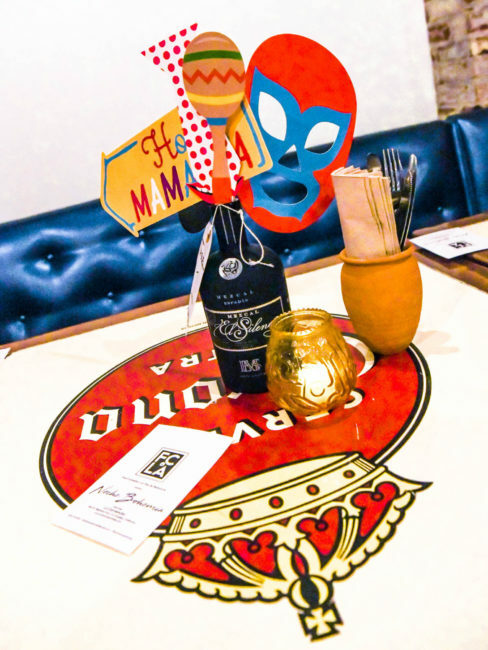 Guest were serenaded with acoustic baladas by @Somoseya, cocktails by Mezcal El Silencio and ice cold beer by Cerveza Gallo. 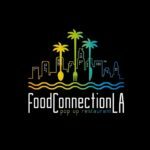 Food Connection L.A. Pop-Up Restaurant is not to be missed, the mission is to offer Traditional Latin American Cuisine to food-loving souls together for a collaborative communal dining experience, an exploration of food and culture.